Kholat is a game developed by independent studio IMGN.PRO, inspired by true events known as the “Dyatlov Pass Incident”. The game follows the path of a group of Russian students, that went for an expedition in the northern Ural Mountains. The team does not reach its goal, the entire crew dies under mysterious circumstances. 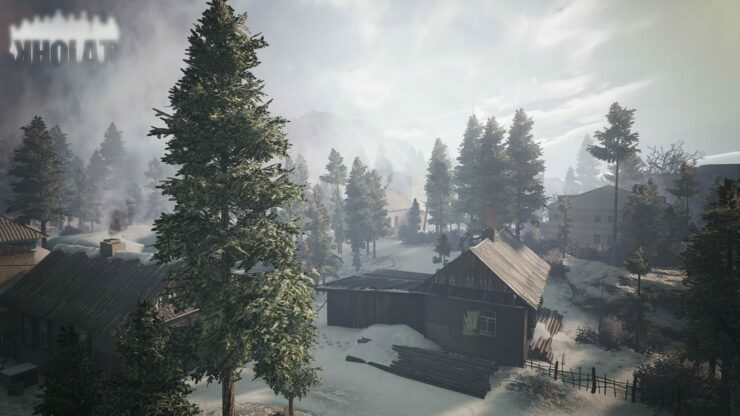 In Kholat the Player is thrown into the area where the tragedy occurred, years after the actual event, with a chance to discover the real course of the tragedy. Atmosphere of anxiety and dread is created by fear management system. It is responsible for precise dosing of fear and uncertainty, based on what the player is doing, making each gameplay a unique experience. The developer studio, IMGN.PRO is a Polish, independent development studio and company offering wide scope of services in gaming industry. It consists of the team, which has more than 7 years of experience in the field of business consulting, licensing and distribution services. Mary Elizabeth McGlynn will lend her voice to the Kholat soundtrack. 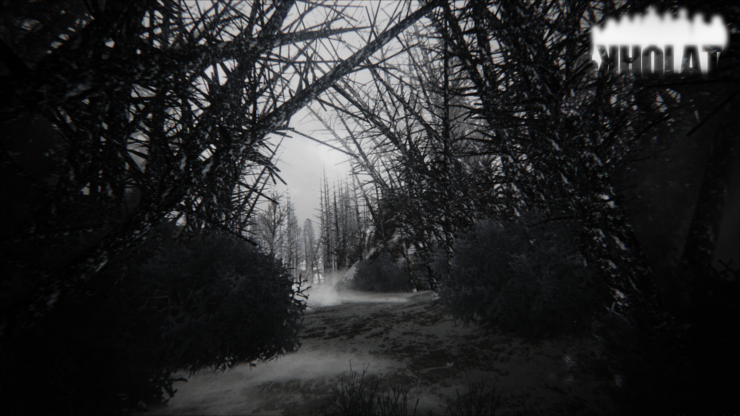 Kholat will release for Windows PC & Mac on 24-04-2015 digitally via Steam and other major distribution platforms, retail boxed edition on selected territories. 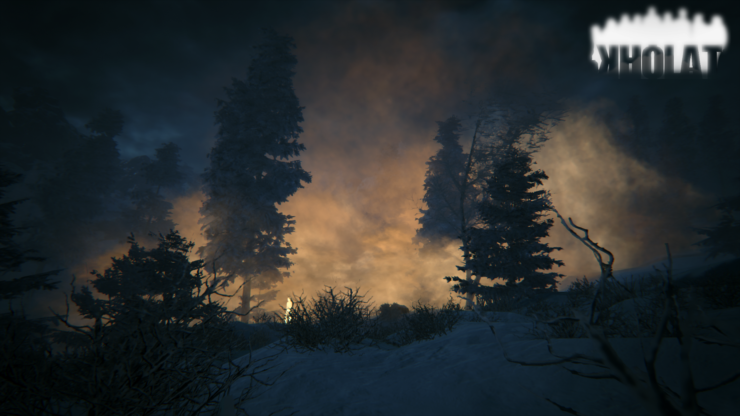 We will bring you any new information on Kholat as soon as it becomes available. Be sure to check out our previous Unreal Engine 4 coverage for more, here and here.